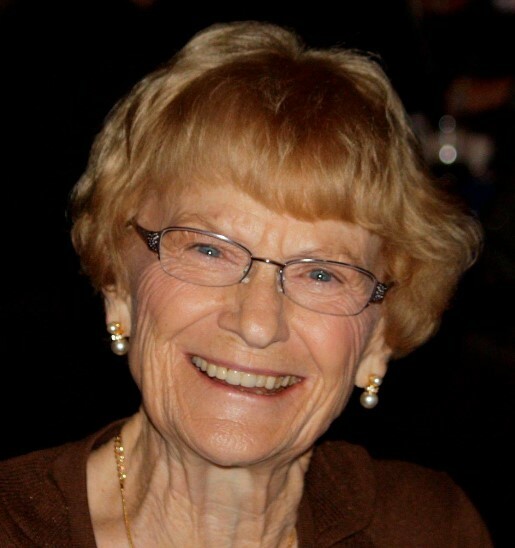 Mary Lou Hunt, 87, died on January 22, 2019, at Lexington Place in New Smyrna Beach, FL, surrounded by family and loved ones. She was born on a farm in rural Shelby County, MO, in 1931 to Marvin and Ruby Douglass. She graduated from the local high school and then Chillicothe Business College. Her life’s journey took her from coast to coast and Minnesota to Florida, where she had lived for many years. She held positions as an administrative assistant at companies ranging from Standard Oil to the Sprint Corp. to Jonathan McGrath Construction in Orlando, but her favorite role by far was a mother and grandmother. She is survived by her son, Douglas, of New Smyrna Beach; her two daughters, Lynn Wesighan of Orlando and Lisa Hunt of New Smyrna Beach; three beloved granddaughters, Kristy, Kayla and Kari Wesighan; and two brothers, Lynn Douglass and JC Douglass, both of Shelbyville, MO. She was preceded in death by her husband of 40 years, Nile. A celebration of her life will be held on February 23 in New Smyrna Beach. In lieu of flowers, the family requests that contributions be made to the Alpha-1 Foundation, 3300 Ponce de Leon Blvd., Coral Gables, FL, 33134.